Pasternack, a leading provider of RF, microwave and millimeter wave products, has released four new 1.0 mm flexible cables that are designed to deliver precision testing results for Vector Network Analyzer (VNA) testing, semiconductor probe testing, automotive radar testing and military radar testing. 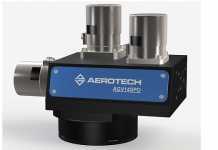 They are ideal for applications such as test benches, radar, microwave radio and millimeter wave radio. 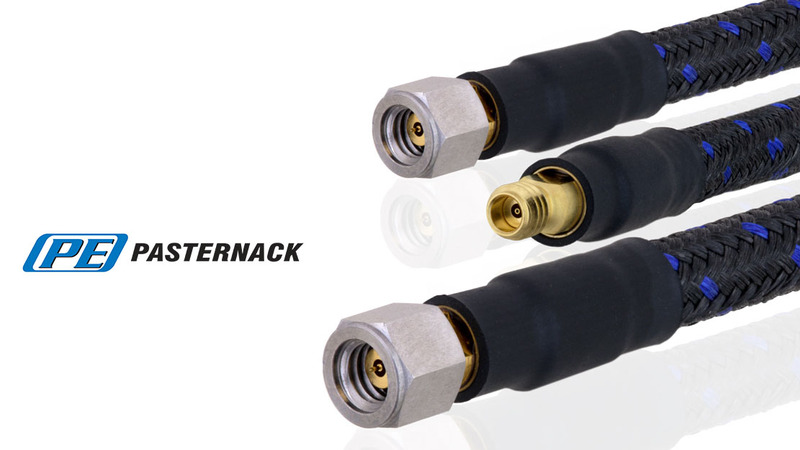 Pasternack’s four new high-performance, flexible VNA test cables operate at up to 110 GHz and deliver precise results for testing using a coaxial cable and 1.0 mm stainless steel connector interfaces. The coaxial cable is covered by a non-conductive Nomex outer sleeve. This light-duty armoring protects the small, 0.27-inch diameter cable and improves stability during flexure. These cables feature 50 Ohm impedance, a maximum VSWR of 1.5:1 and excellent phase/amplitude stability under flexure. Pasternack’s 1.0 mm flexible VNA test cables operate over a wide range of temperatures from -65°C to +125°C. 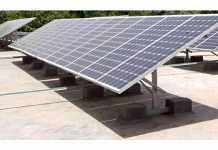 They are RoHS and REACH compliant. Each cable assembly is fully tested and comes with serialized test data. These cables are available in standard 6-inch and 12-inch lengths with male-to-male or male-to-female configurations. “We are extremely excited to add these 110 GHz test cables to our growing line of test & measurement products. 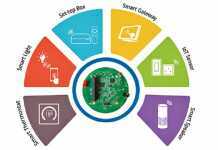 As the number of millimeter wave applications continues to grow, our customers can take advantage of our off-the-shelf solutions and quickly fulfill their needs,” said Dan Birch, Product Manager at Pasternack. Pasternack’s 1.0 mm flexible VNA test cables are in-stock and ready for immediate shipment with no minimum order quantity.